As a Club Tonkawa member, you receive special discounts, including instant Club Credit, notification of super exclusive events, direct mail offers and are first to know about promotions based on carded play. Every time you play using your Club Tonkawa Card, you earn valuable points. Redeem your points to purchase meals, merchandise at our Tonkawa Hotel & Casino Rewards site, exclusive Club Tonkawa members-only merchandise, Club Credit, stays at our hotel and at our Tonkawa smoke shops/Travel Plaza. Club Credit is free slot play. As a Club Tonkawa member, you may qualify to receive generous Club Credit offers reserved for members only based on play. Once you’re here, you can access your account, download your credit on your favorite game and enjoy the fun! Club Card is an entry level card for members with less than 30,000 points in a 6 month period. Auto upgrade daily if new qualifications are met and downgrades are evaluated every 6 months. January 1 and July 1. Benefits vary based on card. 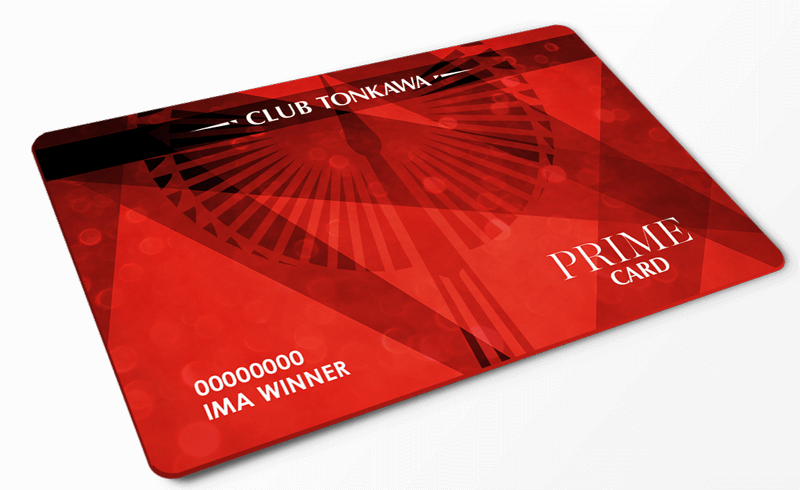 Prime Card is for members who have 30,000 to 99,999 points in a 6 month period. Club Tonkawa is excited to offer a “Hero’s Card” to its Club program. 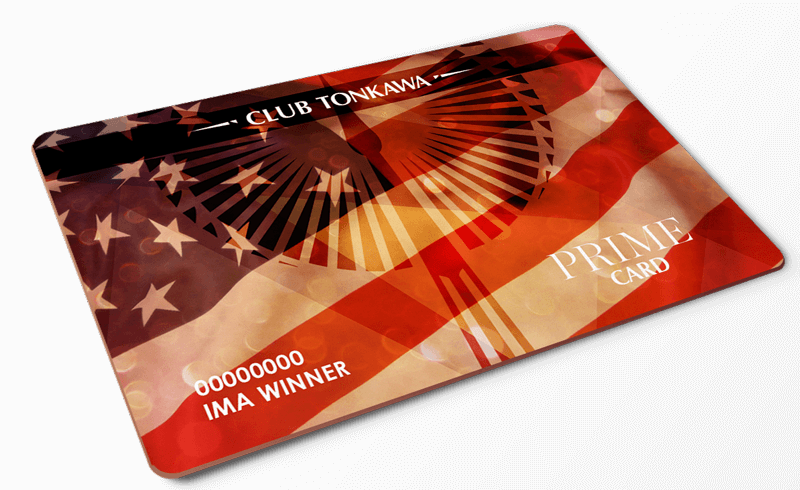 The program will be fully integrated into Club Tonkawa and offer current and former members of the military exclusive offers specific to this card. Members will also enjoy exclusive use of a specially designed Military “Hero” card – believed to be the first and only of its kind in Oklahoma. – $10 in Free Play every Wednesday of the month. – Dining Discounts – Save 15% at Tonkawa Café or Buffalo Lounge & Grill (at a minimum-changes with card levels). – Eligibility for Exclusive Military-only Offers and Promotions. – Hero Club Members will receive one free meal a month! The Hero card is available at the Club Tonkawa booth located in the casino. Must be 18 years or older. If already a Club Tonkawa member, guests may exchange their Club Tonkawa card for the new Military Hero card. All club members maintain their current level benefits while using the Military Hero card. Take a look at everything you ever wanted to know about our Players Club Rewards Program and what it means for you.